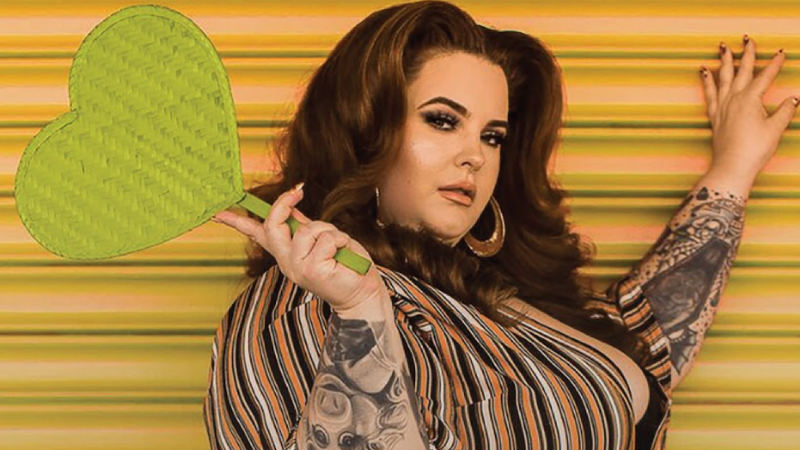 The model and her family star in a new series, Tess Holliday: Making it Big on Peopletv.com online. It follows Holliday as she preps for photo shoots, engages with her fans, and confronts her own insecurities. Take a deeper look into her life.